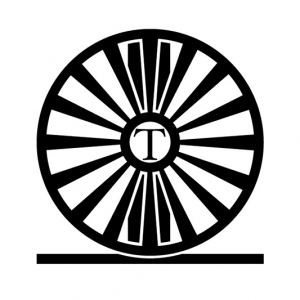 Trochu Town Council held their regular meeting January 14, 2019. Mayor Tim Shearlaw called the January 14, 2019 Town Council meeting to order promptly at 5:30 pm. and having gone through all on the agenda, called adjournment at 7:00 pm. Ray Noble, the recently hired Manager of Protective Services was the only delegation for the evening. Mr. Noble gave Council a brief introduction as to his background and family. He then outlined some of his research and learning since assuming his position and then fielded a few questions from the Councillors. 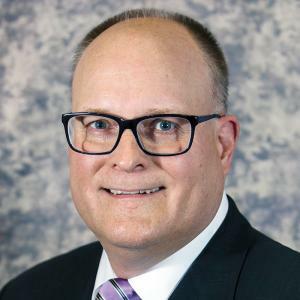 Peter Tarnawsky has been hired by Kneehill County as its interim Chief Administrative Officer to replace outgoing CAO Al Hoggan, Mr. Tarnawsky started mid-December 2018. Mr. Ternawsky took the helm of his first County Council meeting on Tuesday, January 8, 2019. His contract is for six months. 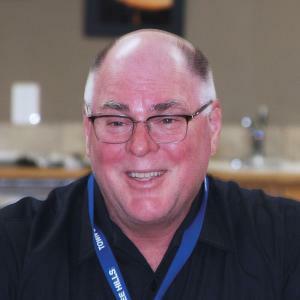 He last worked as interim CAO for Cypress County for seven months from April 2018 to October 2018. 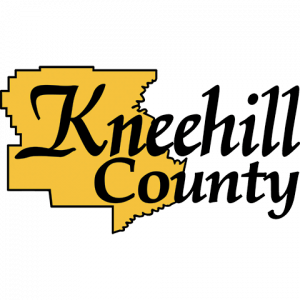 BDO Canada Auditors, Alan Litster, Ryan Wachter and Mitchell Kennedy provided Kneehill County Council with a planning report for the audit strategy for the year ending Dec. 31, 2018. It Included a timeline with final completion scheduled for the week of April 23, 2019.